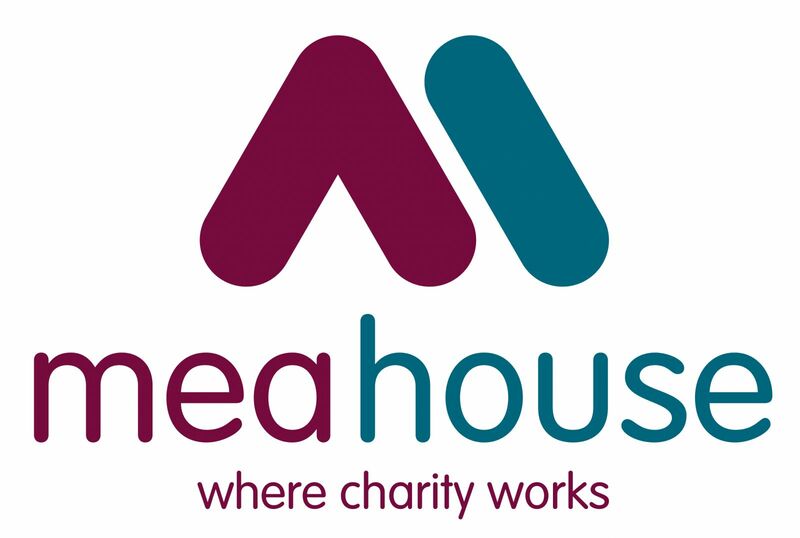 The rent for MEA House is £4.59 per square foot plus a service charge and space is available to any organisation with charitable status, a Community Interest Company or Industrial and Provident Society. The MEA Trust recognise that in today’s economy, long term funding for most charities is simply not now available and in response the Trust is therefore able to offer terms to suit your requirements. Short term leases (minimum 12 months) can be arranged with optional lease breaks or maybe a licence on more flexible terms would be more appropriate for you. MEA House has recently had super-fast broadband installed for the benefit of tenants and the communal areas of the building, including the meeting rooms. For further information please contact the Trust Office at MEA House on 0191 255 1900 or click the ‘CONTACT US’ link to send us an email. Click the link to our Managing Agents Naylors and to our marketing agents, Gavin Black & Partners.